Southern Studios loves capturing each and every milestone in life! 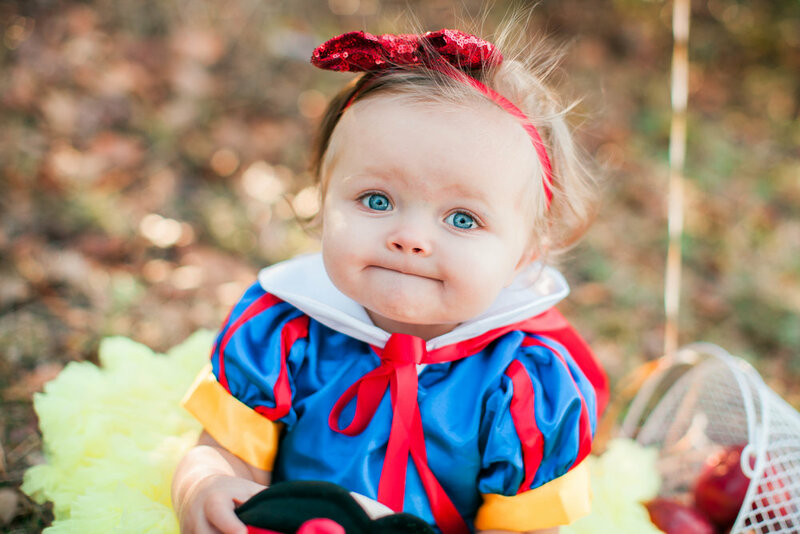 This Snow White themed 1st birthday shoot is absolutely perfect! Her Mama put so much thought and detail into these pictures and it really made all the difference. 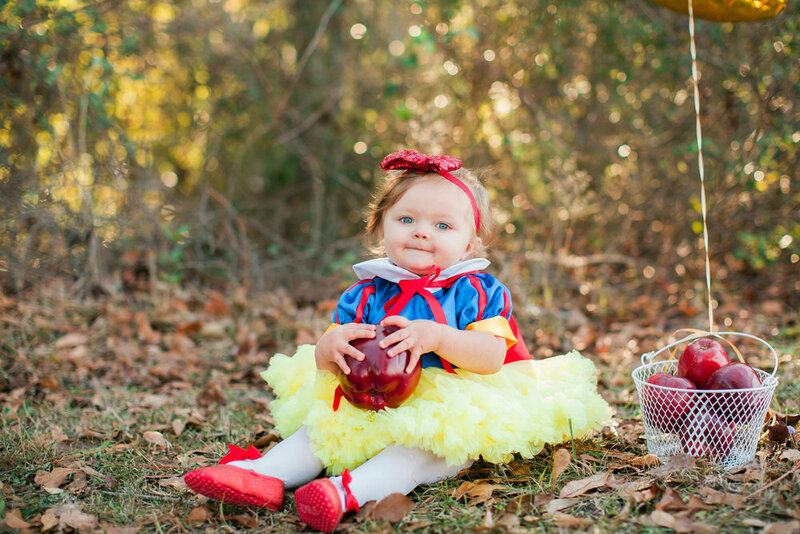 We love the apples, the Snow White book, and even the little red bird on her shoulder. PLUS, those pretty in pink princess pictures! Alllll the heart eyes for Miss Maisyn! Happy 1st birthday, sweet girl!